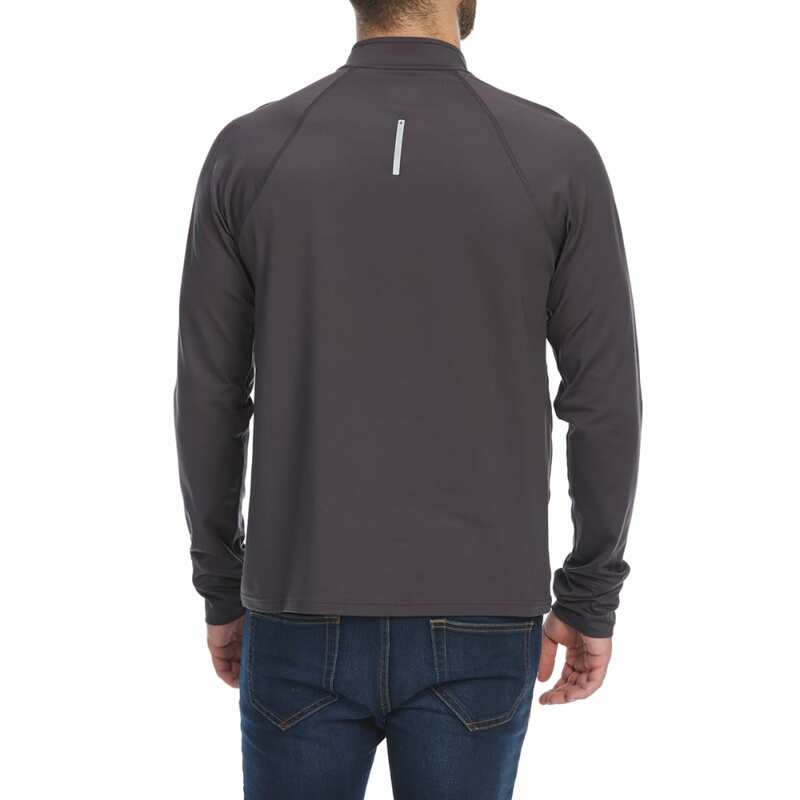 You expect to encounter transitions on the trails, so, to prepare, bring along this ½-zip pullover. 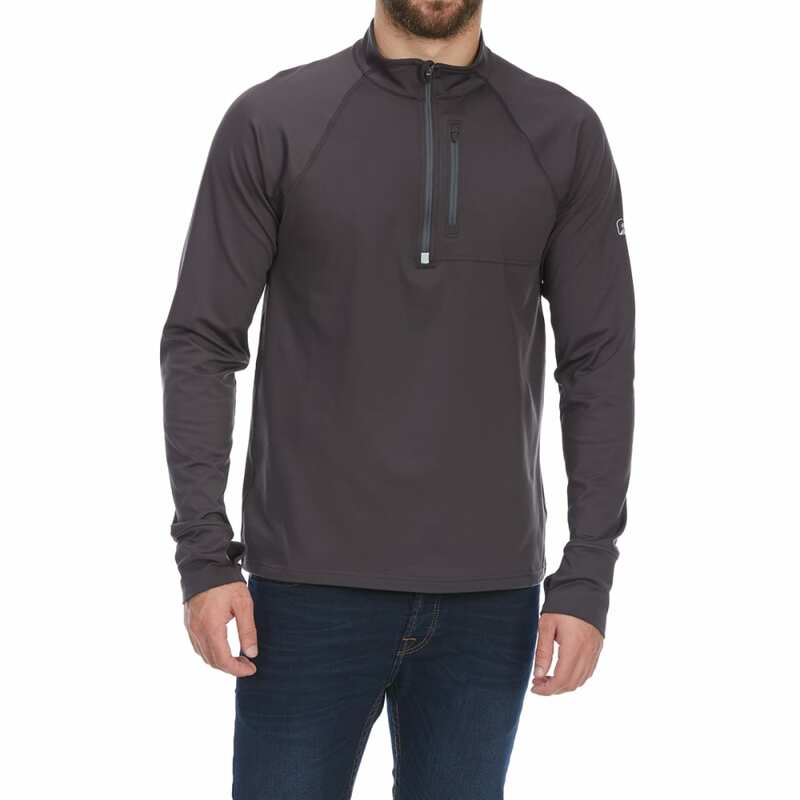 A stand collar and thumbholes deliver full coverage from the neck down, while the zippered front allows you to adjust ventilation. 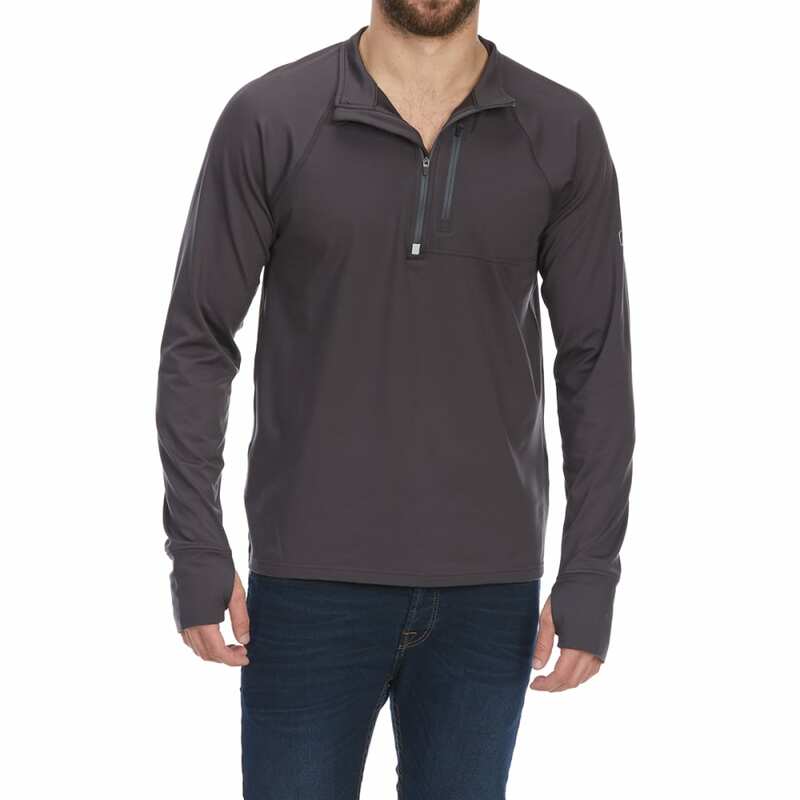 Worn over a tee, alone, or as a base layer, it further provides adaptable comfort through stretchy, moisture-controlling Techwick®, which moves perspiration away from the skin and controls odor to keep you feeling fresh up to the peak and back.